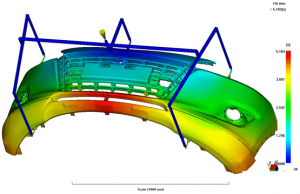 BroadTech Engineering is one of the leading Engineering consulting firms in Singapore. 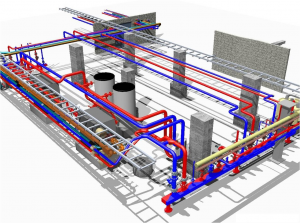 Our in-house team of highly experienced and professionally trained Engineering design consultants offers you an End-to-end delivery of project deliverables that satisfy your engineering project cost and time schedule requirements. 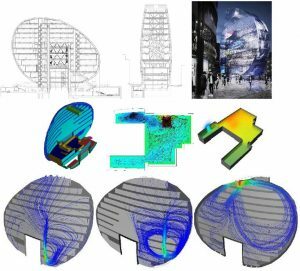 Our forte is in ‘thinking out of the box’ to provide our clients innovative and creative design solutions that solve their challenging engineering needs and satisfy their goals in a cost-effective manner. 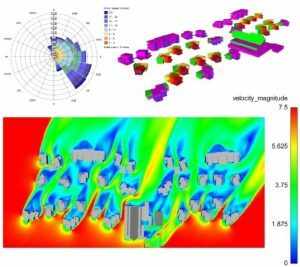 Although we are well aware of the importance of maintaining cost-competitiveness in our services, we make every effort to maintain a high standard in our simulation work to ensure that safety is not compromised in any way. 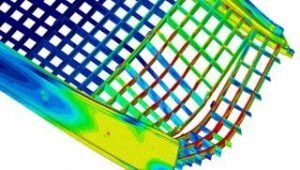 We are an Engineering consulting firm recognized in the engineering simulation industry for our commitment to client service and our unwavering passion to make a positive difference. As a close-knitted engineering company, our team of engineers take pride and ownership in what they do and are committed to making a positive difference to each and every engineering project that we are entrusted with. At BroadTech Engineering, we have the belief that an innovative and inquiring approach to solving the problem is the best way to address our customer’s engineering challenges. Our approach to client service is one that is very collaborative, flexible and tailored to our client’s needs. We engage in active 2-way dialogue and listen to your concerns and explore all available options before we offer a solution that is designed to work for you for the long term. 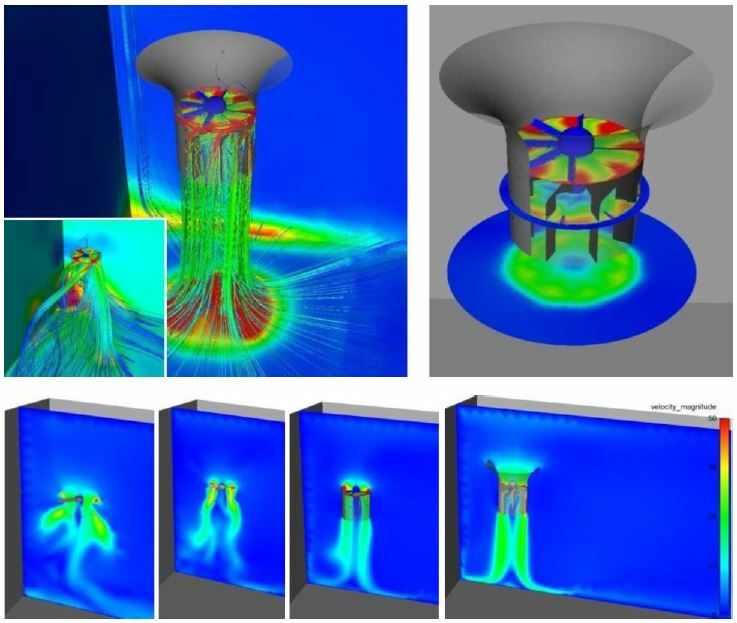 With a focus on in Finite Element Analysis (FEA), CFD consulting (Computational Fluid Dynamics) and FSI simulation analysis capabilities, we bring Specialize knowledge and Extensive multi-disciplinary industry experience to serve our clients. 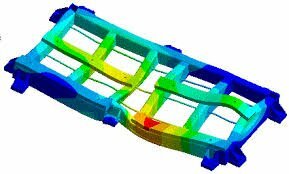 With our strength in Engineering Simulation Analysis, We provide a Total technical solution to your Engineering Consultation and Simulation needs, with independent in-house capabilities to cover a diverse range of industries. 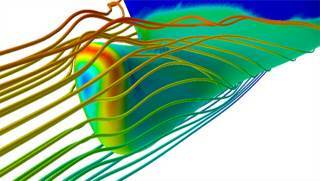 Our in-house simulation-driven design process helps to accelerate engineering and design development time. This helps clients to meet market demands for a more durable and optimized product innovations that are also cost competitive. BroadTech Engineering’s list of past clientèles has served to reaffirm our unrivaled reputation in the engineering consultancy industry for delivering innovative and inspiring engineering solutions that help to improve the quality of life for people around the world. 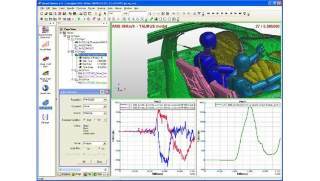 If you are still interested to Connect with our team engineering simulation professionals at our BroadTech Engineering, simply call to contact us today at +6581822236 for a no obligation discussion of your needs.